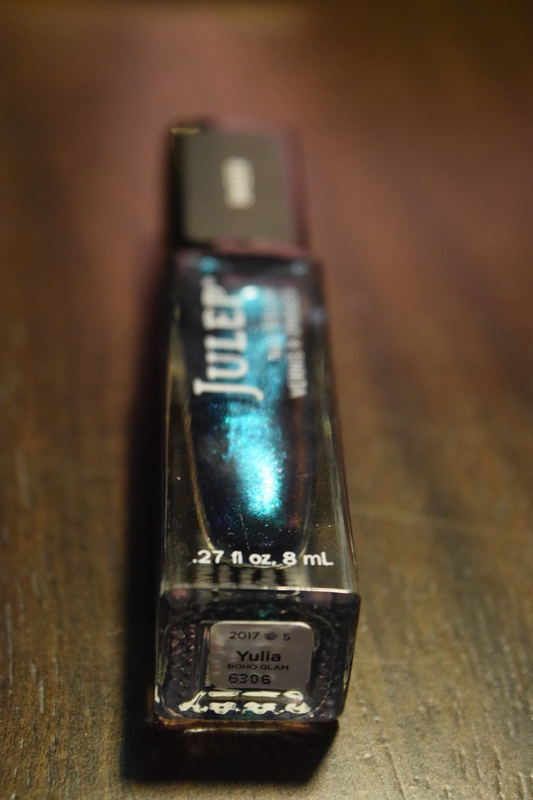 It’s time to review my oldest subscription box: Julep. 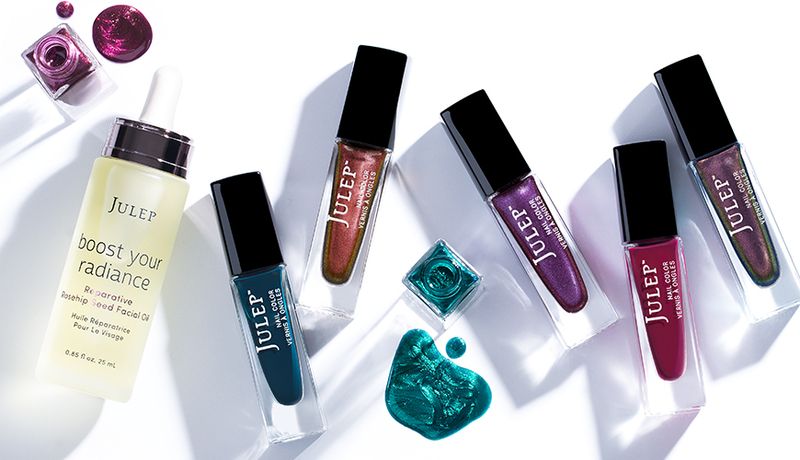 Their January “Future Fresh” collection featured a brand new facial oil and some shimmery polishes that can be worn alone or layered over other shades. I haven’t had a chance to try this out yet, but I love so many Julep skincare products that I am happy they are expanding their line. Once I finish up some of my other open products, I’m going to give this one a try. 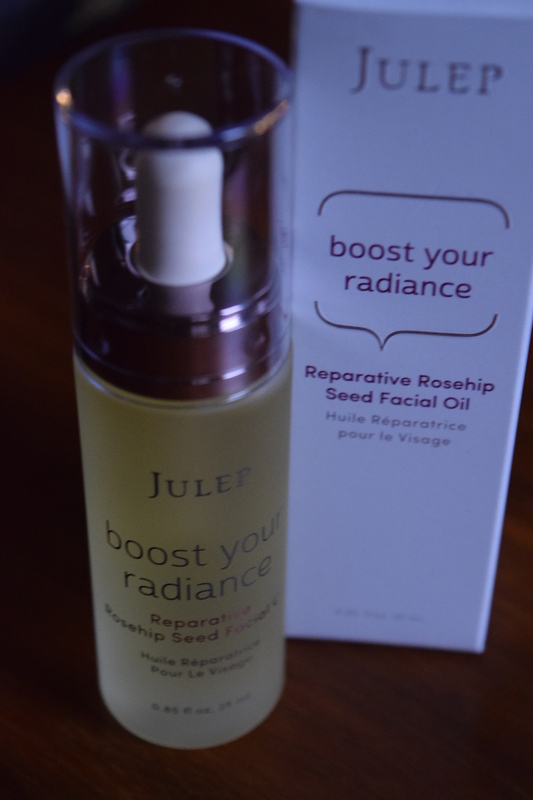 I’d love to see Julep keep expanding on their successful Korean skincare line and give us an awesome eye cream. I adore shimmery polishes and iridescent finishes and I like shades that you can layer. I can’t wait to try this out with a variety of different colors beneath it. 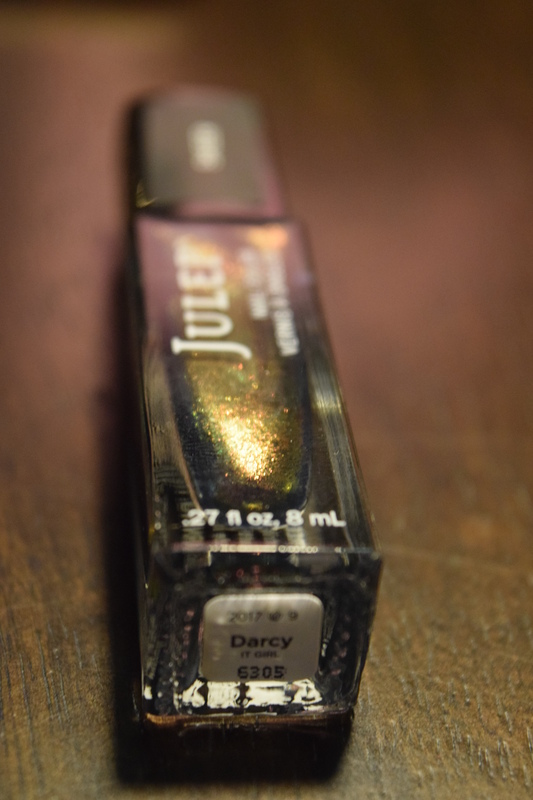 I chose this one because it had that kind of oil-slick shimmer, that I think is both edgy and feminine. 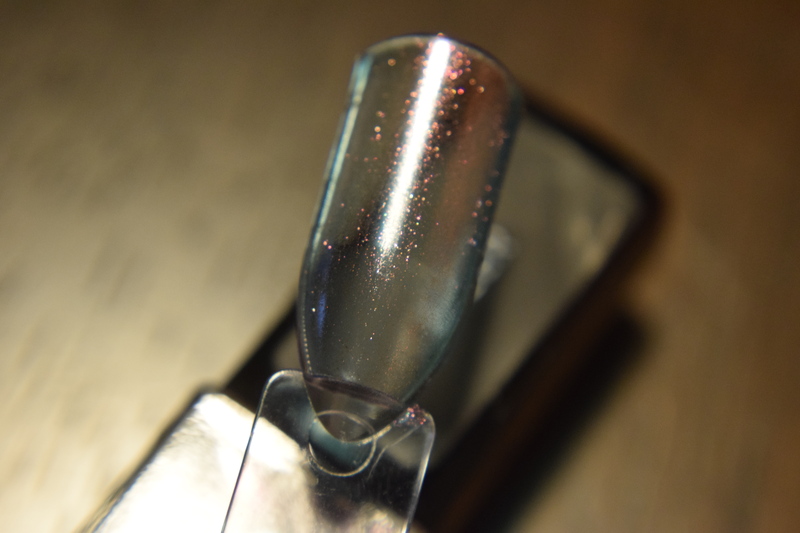 I want to try this out over some dark holo polishes. 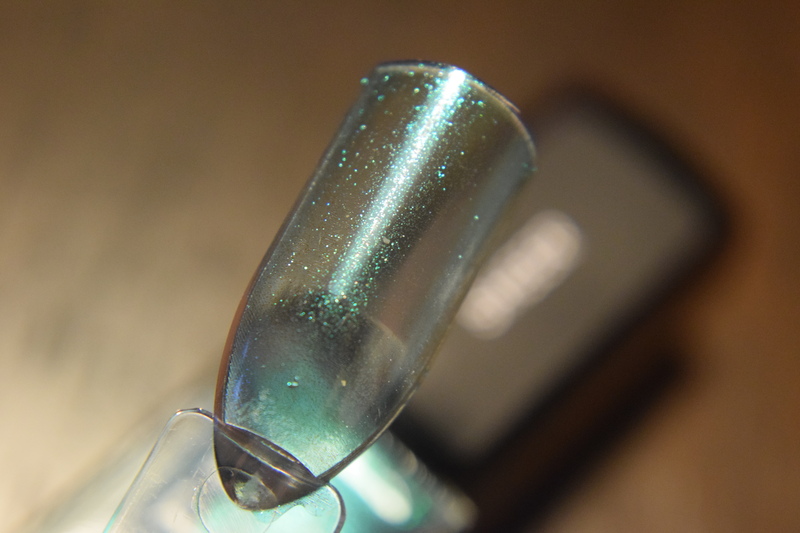 I love the shimmery iridescent polishes and I wish my budget would have allowed me to pick up a few more shades. I’m interested to see if I love the hydrating oil as much as the cleansing oil, but for $21.39 for all three products, it was worth taking a gamble on. The retail cost of this box came out to $64, while the maven cost was $51.20. Overall, I feel like I got a great deal. 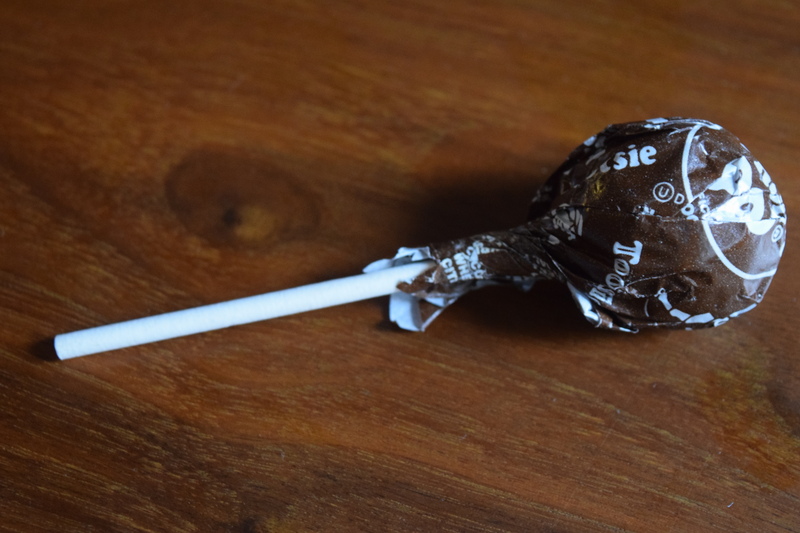 I’d pay more for drugstore products that aren’t as unique and don’t have quite as nice packaging. Do you like to layer polish shades? What are your favorite combinations?